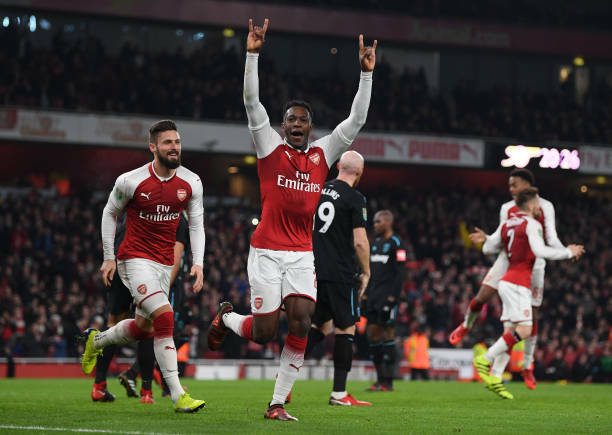 Arsenal striker Danny Welbeck is set to leave the Emirates on a free transfer at the end of the season according to the Times. Per the source, he will not be offered a new contract deal. Welbeck will miss most of the current season with an ankle injury and is then set to leave the club as a free agent. The England international suffered the injury in the Europa League clash against Sporting Lisbon at the Emirates. The 29-year-old is unlikely to join another club in January due to injury but the latest development will put Galatasaray on alert. The Lions have been closely linked with Welbeck over the past few seasons. Sources close to the club have revealed to Turkish-Football that Welbeck is on the Lions shortlist. Galatasaray are not currently interested in Welbeck due to injury but would consider snapping him up for free once he has recovered. The reigning Super Lig champions are in desperate need of a new striker after selling Bafetimbi Gomis over the summer without bringing in a replacement.